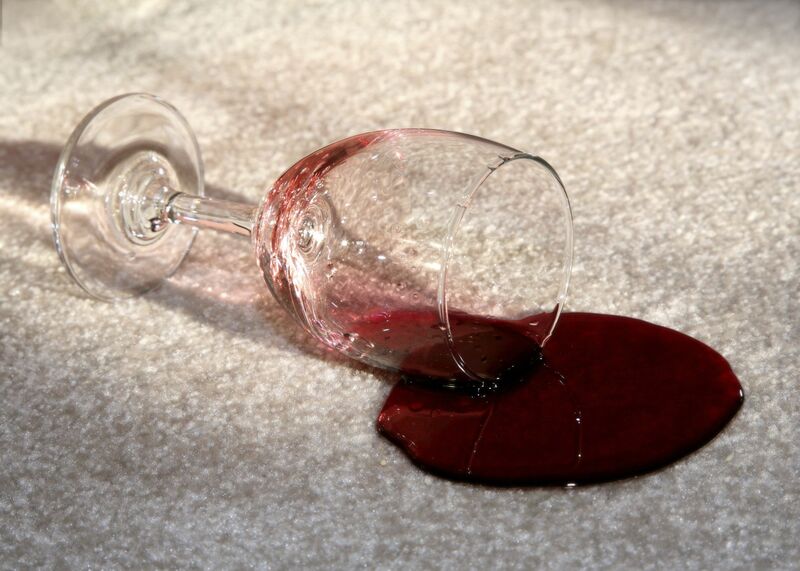 Why you need to act fast to remove red wine stains! Grab a clean towel, try and blot as much of the red wine stain as you can without scrubbing. Scrubbing will only grind the wine into the carpet. Make sure to spot test any stain removal product on an inconspicuous area before applying it on the stain. You can use club soda as it works on the same principles of Chem-Dry’s Hot Carbon Extraction method. The bubbles help break up the stain, and the higher levels of acidity give it deeper stain penetrating power. If the staining does not go away, call professional carpet cleaners to remove the stain and deep clean the carpet thoroughly. The Chem-Dry process uses millions of microscopic bubbles to explode dirt from deep inside your carpet fibres, ensuring safe stain removal that does not damage your carpet. Chem-Dry’s cleaning method does not use harmful detergents that can cause saturation and residue on your carpets. Chem-Dry uses 80% less water which means faster drying time.